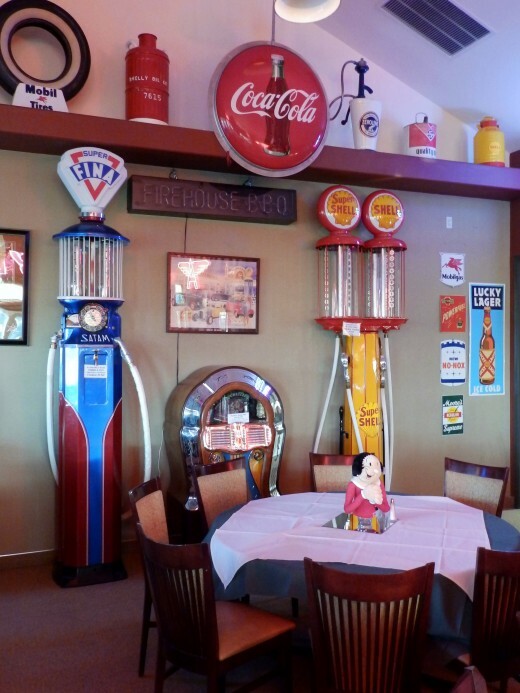 Reserve and enjoy the 1950's-60's era ambience of the Cadillac Room for your business needs or banquet. 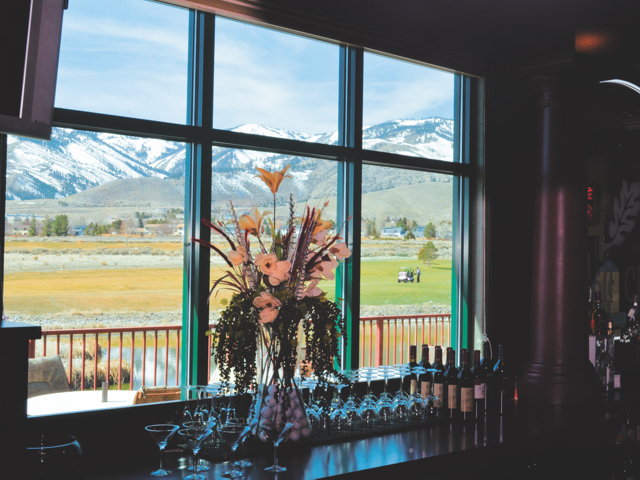 The 3,800 sq/ft space includes a private, marble-top bar and outdoor patio seating with incredible views of the golf course, Carson City and The Sierras. 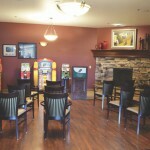 Two breakout rooms are also available and may be reserved with the Cadillac Room, or seperately. 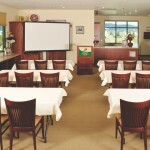 Both the Guinn Room and the Oak Room are 750 sq/ft and have A/V capabilities. If you are looking for a golf outing or tournament for your group or organization, give us a call. Each year golfers from across the country put themselves to the test on our beautiful golf course. Your friends and colleagues have to experience it for themselves. A golf tournament or group outing makes a wonderful way to reunite, celebrate retirement, or to raise funds for your organization. The great golf and good times your group will have assures you can’t beat a tournament at Silver Oak Golf & Event Center. The affordable tournament packages and unparalleled setting make Silver Oak your preferred destination year after year.